Every business’ reason for success is their loyal customers. Find the right market for your products or services and you will go a long way. In this day and age, knowing what the market wants is not that hard anymore because we have social media– everybody’s best friend. If you are a budding entrepreneur with no idea on how to attract more consumers, sign up to all relevant social media platforms you can possibly think of and allow your natural entrepreneurial skills take over. 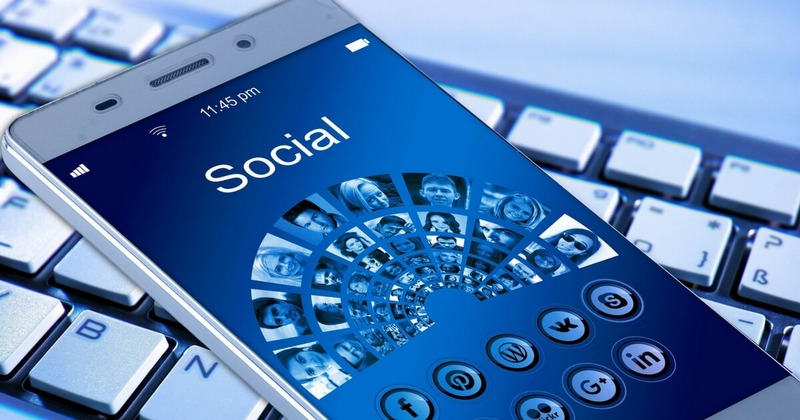 However, if you are unsure of how things work in the world of business and social media combined, continue reading for a few useful tips. Determine the market who will most likely to consume your products or services. This will help you reach them more effectively, thus, gain more sales for your business. 2. Which social media is best for your business? As mentioned in the introduction, you may want to sign up for every RELEVANT social media platform you may find online. After using each one, figure out which ones are best for you and your business. If your market is business owners, you can effectively reach them through LinkedIn. For businesses that offer visually pleasing like food and resorts, Instagram is the default. Most platforms are free to use but it takes time to build your following. Many business owners tend to forget about their sales trying to make more followers on social media. Being social is not wrong at all because it builds and trusting relationship between the consumers and the business itself. Although being social prepares the market, the focus should not be on the marketing efforts alone. It is important for business owners to keep an eye on the business while planning out strategies to reach more people. Social media is very influential but its success cannot be developed overnight. It requires a lot of your time and effort to make it work for you. Take your time, and do not be frustrated if things don’t work out for you in an instant.